The Mt. San Jacinto College Foundation honored outstanding individuals and organizations and raised funds for student scholarships during its 10th annual gala. The theme, “An Evening of Dreams,” included a robotics demonstration by MSJC students. The event was held at Pechanga Resort and Casino in Temecula. It is the MSJC Foundation’s signature event to raise scholarship funds for students and mini-grants to support college programs. 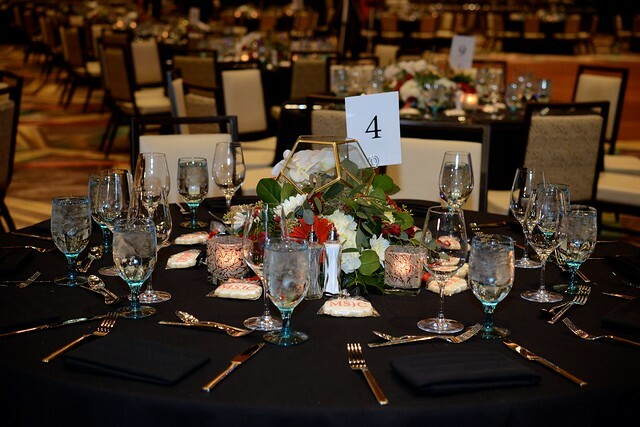 Each year, the gala offers an evening of fun with an elegant meal, live music, dancing and a silent auction.